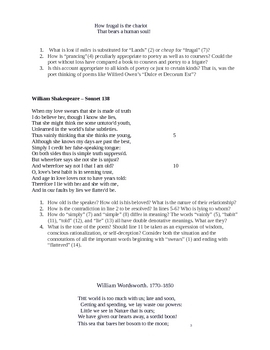 Due to the price of quality AP Lit textbooks, I opted to take all the best parts of several and compose my own Student Handbook to use for the study of poetry in my classroom. 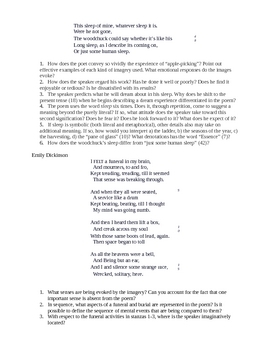 Included here are 52 poems, each paired with AP level analytical questions. 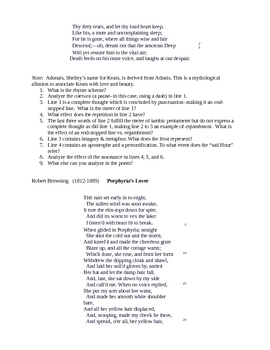 These poems and questions have been pulled from various AP textbooks, and have been neatly compiled into one document. Just post the document online, each student can print one out, and there you go-- INSTANT TEXTBOOK (that the students can take notes in!!!) 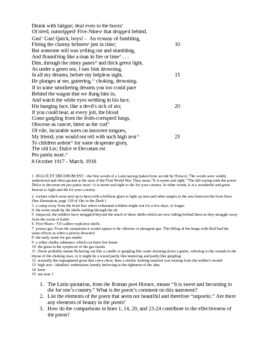 Students can annotate the poems as they read and analyze them, and keep all their notes together in one place. Best idea I had all year.